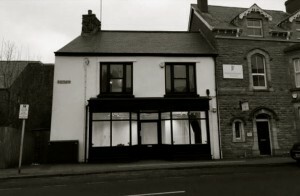 We could not be more excited to announce we will be moving to 91 Eastgate, Cowbridge in August/ September. This is all part of the bigger plan to expand the business. Thanks to the dedication and hours of hard work from the team we feel it is the right time to grow the business. 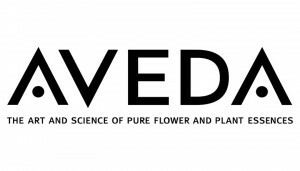 AVEDA are on board and we will be known as a ‘Concept Salon’. This means we have the option to offer a range of beauty treatments alongside our haircutting facilities – and not too mention more space for our clients to relax and enjoy their visit. We cannot thank everyone enough for all the kind words and congratulatory messages, this is a massive deal for us and we couldn’t do it without you all. Be sure to stay tuned as we will post pictures and updates of the new salons progress.